Quirky tours are going on all weekend long. What's happened behind these doors? Local resident? First-time tourist? Broke college student? No matter what, you can learn something new about D.C.'s history by joining a free bike or walking tour! 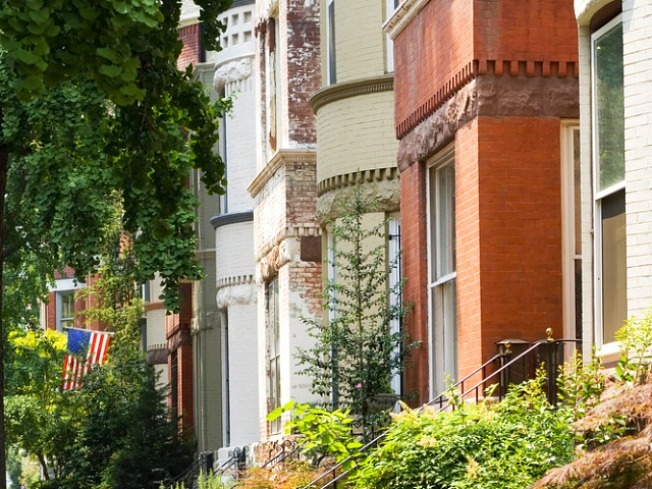 WalkingTown D.C. will be conducting more than 120 free tours in 18 neighborhoods this weekend. Our top three? The Capital Sites @ Nite bike tour, the Spies of Georgetown Walking Tour and the Spanish Stroll art tour. Some of them require advanced registration, so RSVP online or call (202) 661-7581.